Do they offer any packages faster than 12/1.5 in your area? Yes, they have a package of 50/6Mbps but it is hugely expensive. It costs 100 dollars more less, but I'm not sure if it will be worth it, regarding the quality of the plan I have now. The TCP Optimizer really has not worked since XP. The newer OS's are self adjusting. Do you clear your cache before each test, it make a difference. Rebooting your modem periodically helps also. I've noticed older computers will not keep up with the higher speeds offered today. One likely issue that's going on is high latency or jitter in the connection. For example, as the packets are being streamed to and from the ISP, some could be arriving much later or earlier than other packets. While most streaming services such as YouTube can handle this as they buffer the connection, with video calls, any packets that arrive out of sequence are effectively dropped as the video needs to be shown in real time, in turn resulting in the picture stuttering. 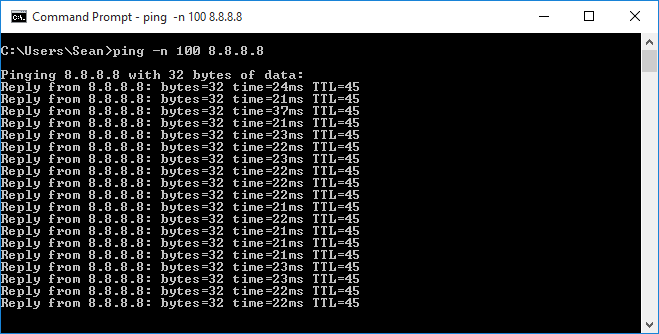 The ping results should be fairly consistent and stay below 100ms like the following. Make sure there is nothing in the background using the connection, i.e. nothing downloading or uploading. 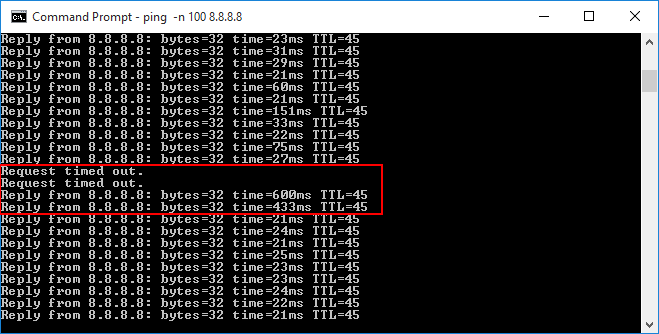 The '-n 100' in my screenshot just means to ping 100 times instead of continuously for '-t'. I would suggest monitoring this for a minute or two in case there is an intermittent hiccup. If the ping results fluctuate about the place, then it's quite possibly high contention on your ISP or something within your home network using the connection, such as a phone (e.g. I've come across game apps that continuously use the connection in the background). To stop the ping test and see the results, press Ctrl + C.
The next time you start a video call, run this ping test again with the video call active. If the ping times start jumping about the place, then it's a latency/jitter issue with the connection. While it could be possible the router may be causing this, it's more likely caused by contention within the ISP. You should clear cache every time you test your download. I use waterfox for doing tests and I limited the cache to 50MB, is that ok? I cant be in the computer all day clearing the cache when the auto test is running. That's the one - 'cmd' is the process name for the Command Prompt. 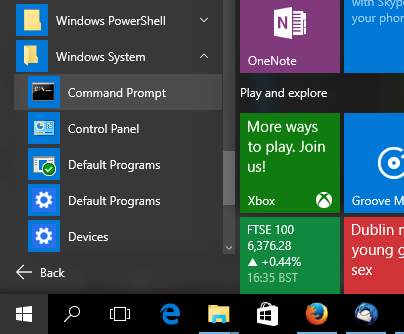 On Windows 10, it shows as 'Command Prompt' in the start menu -> Windows System -> Command Prompt. Your idle ping test results look fine. One thing you can try is start the ping test and then start the video call with the ping test in progress to see the ping time values spike or time out at the point the video call drops out.